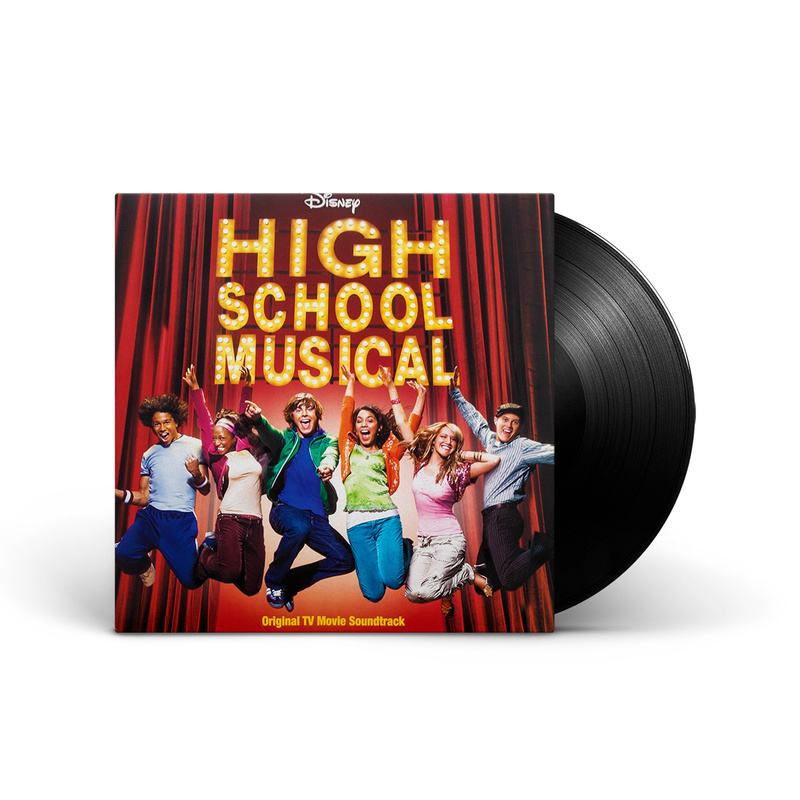 Relive the musical that brought back musicals with the iconic soundtrack to the Disney Channel Original Movie High School Musical on gold vinyl! While on a family New Year's vacation, shy brainiac Gabriella meets high-school basketball star Troy. During a karaoke contest at the teen party, they discover their love for singing... and an interest in each other. But will they be able to break out of their expected cliques and discover new interests and talents within themselves? Delve back into the magic that started it all with the original soundtrack.